I've had the opportunity to work on a lot of projects involving Universal Electric Corporation’s Starline products, ever since our company began representing them a little over a year ago. 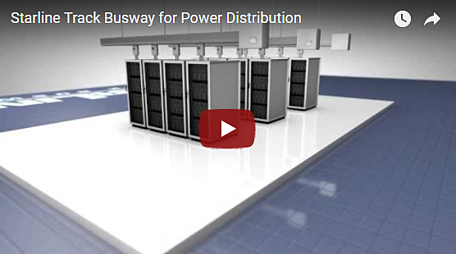 The Starline Busway, one of their leading products, continues to deliver in its promise of simplifying power distribution needs. Our customers are so ecstatic with their installations and are happy to show off. It's able to be so versatile because it allows customization for your data center’s specific power distribution needs. Busway amp sizes run from 100A to 1200A and can have dedicated ground and/or oversized neutral. Also, hot swappable bus plugs can be designed to have different receptacles or drop cord connectors made to order. Check out the video below to see the Busway in action, and please reach out to me at 215-826-1133 to learn more.